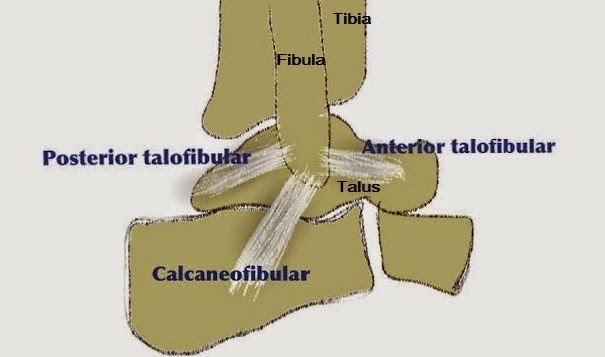 Center for Ankle and Foot Care Blogspot: Ankle Sprain? How do I treat an ankle sprain? 1. ICE, ICE, ICE: not for the first 24 hours but everyday, at least twice a day, for 2 weeks. There are so many great icing products that are better than the old school ice system of the ziplock bag. Below I have a link to my favorite ice pack! 2. Support is the next piece of the puzzle and depending on the damage, one of a couple options may be best for you. Make sure you ask your doctor about an Aircast splint versus a cam walking boot to help calm down your foot and ankle pain. If you need temporary immobilization all you may need than an Aircast splint, but if you are having difficulty putting weight on the foot than a waking cast would most likely be more suitable. There is a link below for the cam walking boot we use for ankle injuries below! Most of the time people talk about their ankle sprains... They just need some tips and remedies online. Your blog post is full of information about ankle treatment.